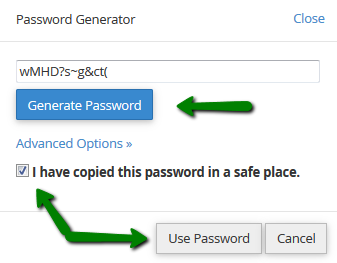 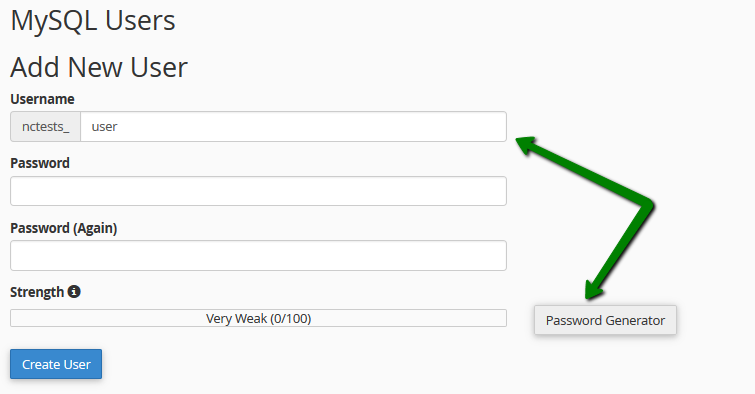 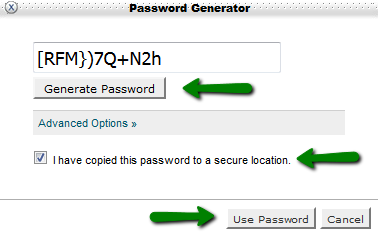 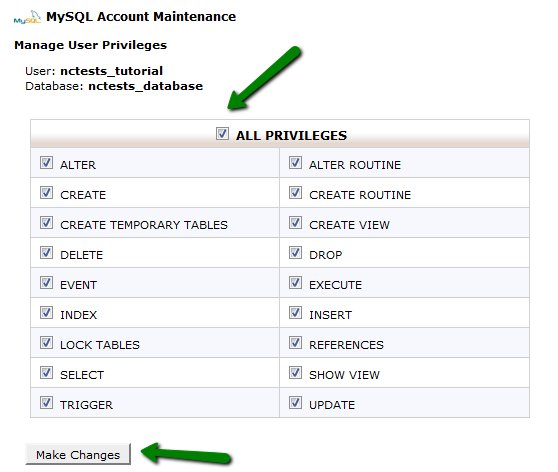 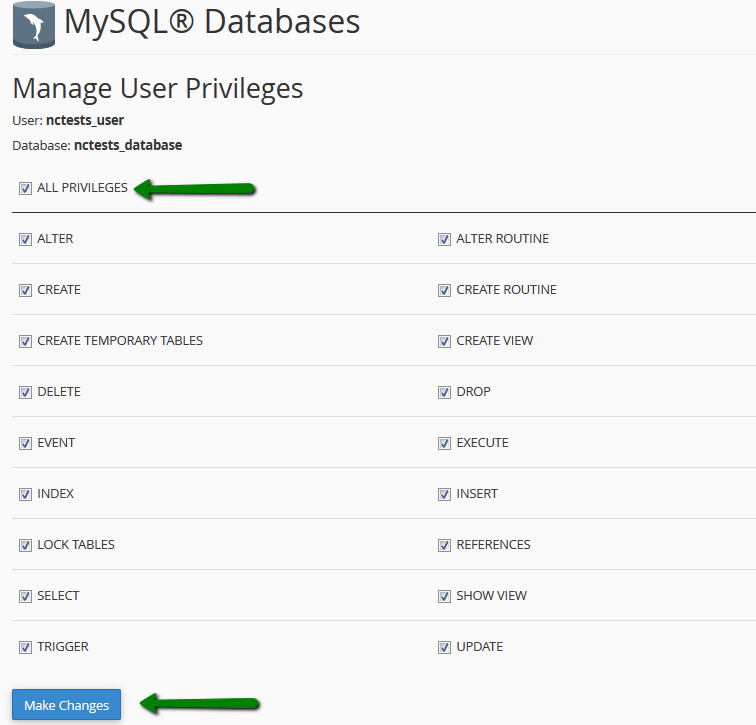 How to create and maintain MySQL Databases in cPanel? 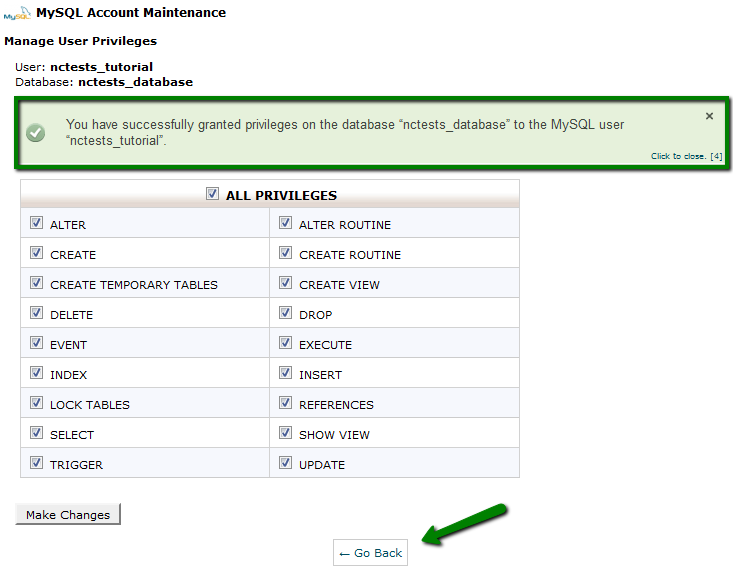 This tutorial describes the process of creating and managing MySQL Databases in cPanel. 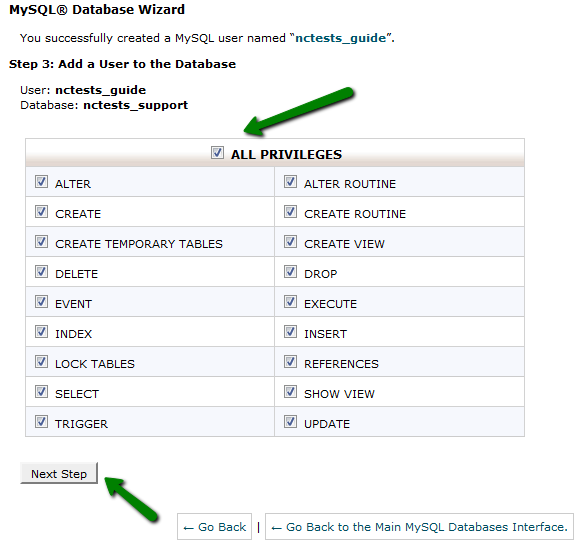 There are two cPanel tools that allow creating MySQL Databases: MySQL Databases menu and MySQL Database Wizard. 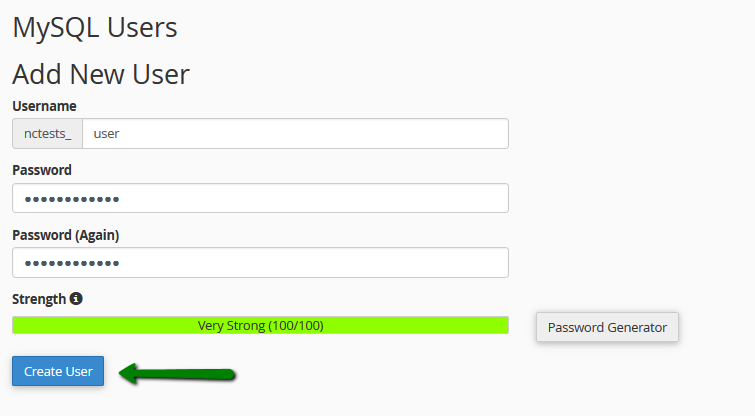 Let’s find out how each of them actually works.